Aloha! It’s time to break out the Hawaiian shirt, flip flops and sunscreen and think warm thoughts about the islands. 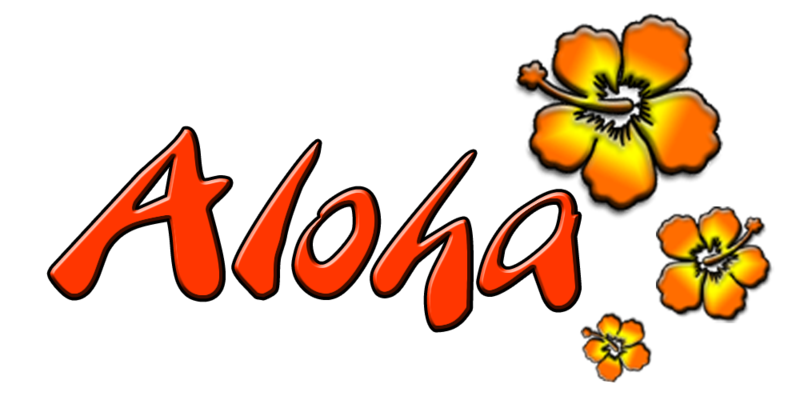 The Evangelism Committee is sponsoring our first-ever, “Hula Hallelujah” celebration. Everyone is invited to join the St. John’s family on Saturday evening, January 30 at 6:30 PM in Highland Hall. Tropical refreshments will be served and entertainment provided by the Ambridge Area High School Steel Drum Band will be sure to chase away the winter blues! Mahalo!